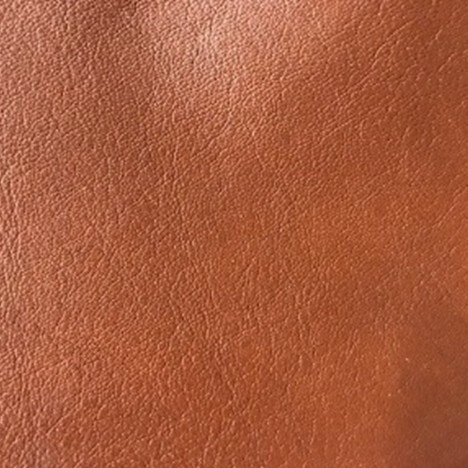 A very plump, full grain, and full aniline leather. 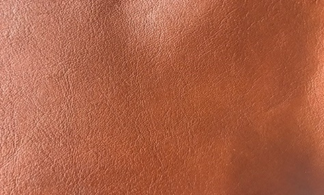 It takes 24 hours of milling to achieve the luxurious thickness which makes this special leather so unique. For protection and color consistency, a light coat of color is applied. It is then accented with a light luster and gentle waxy hand. Only the finest selection of Mexican hides can be used in making Aly. Average Hide Size 44 - 48 sq. ft.